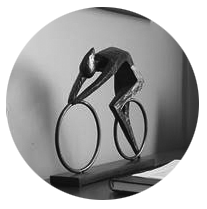 We provide the intellectual capital and resources needed to offer a truly dynamic approach to your investment objectives. We couldn't be happier with our office in the heart of Hendersonville! Visit us at 323 West Main Street and meet the members of our team. Are you looking for a great advisor relationship? Regular, proactive, accessible communication for the purpose of serving not selling is a hallmark of the firm. "Our mission is to help our ideal clients get their entire financial house in order and keep it that way ... forever." 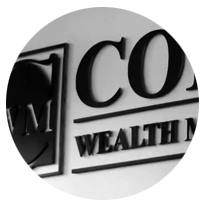 Collier Wealth Management is built on strong, trusting relationships. Our firm is well positioned to cater to our clients' distinct financial needs. We understand what our clients want. As your trusted financial advocate, we provide professional investment guidance and financial planning to help you manage your wealth over your lifetime and beyond. Our firm is a Wealth Management Firm, so unlike many of our competitors, we offer much more than investment consulting and advice. As our relationship goes along we will consistently be bringing both financial and non-financial strategies to the table to enhance your value and experience as a client. With significant wealth comes great opportunity, as well as an increasing complexity of choice - especially with respect to whom you entrust to share your financial and personal aspirations. We invite you to take advantage of our complimentary Second Opinion Service. Our site is filled with educational videos, articles, slideshows, and calculators designed to help you in considering options and resources. 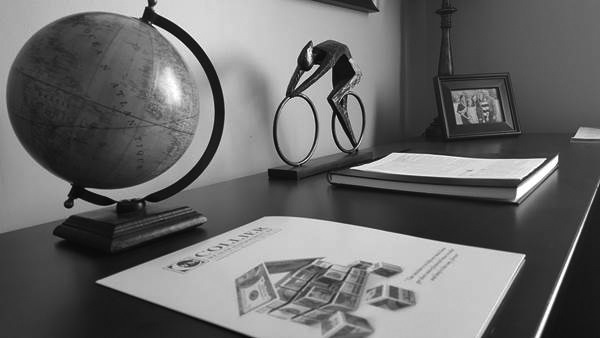 While you are here, we encourage you to send us a note regarding questions you may have about any particular investment concepts or products, or to simply initiate a conversation. We'll get back to you quickly with a thoughtful answer.